Faure Herman Products Page | Carbon Controls Ltd.
Faure Herman’s goal is to provide dedicated fluid metering solutions with a high standard in performance, reliability & accuracy. With over 80 years of experience, Faure Herman is the perfect choice for your application and industry. 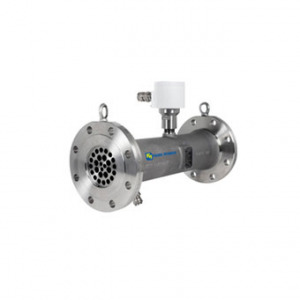 The Faure Herman FH8400 Ultrasonic Flow Meter is dedicated to the custody transfer measurement of low and medium viscosity products. 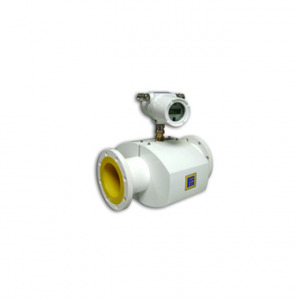 It has 3 beams, a +/-0.15% accuracy and flow profile compensation for multi products measurement. The HELIFLU™ TCX product line covers a wide range of applications and is suitable for process and fiscal metering applications (with an accuracy range from +/- 0.15% to +/-0.50% and a viscosity range from 0.2 to 75 cSt). 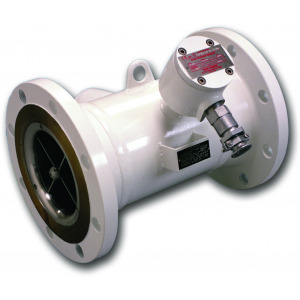 The Heliflu™ TLM flowmeter is designed for high accuracy measurement of low to medium viscosity liquids and refined products. Meter installations and custody transfer operations are improved by the unique weight and space saving design which includes integrated flow conditioning. TZN provides high accuracy measurement for a variety of liquids, from very light LPG products to heavy crude oil. 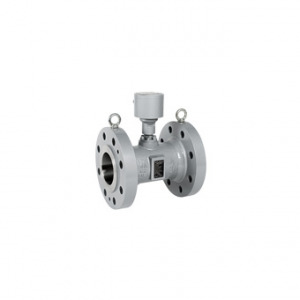 This Helical Turbine meter design is suitable for use in the most severe environments & process conditions while maintaining accuracy better than plus or minus 0.15%, even in changing solutions. Low pressure drop due to the helical rotor design.